Detroit Restaurant Week Returns For Spring! Slate: How Did Detroit Become Motor City? 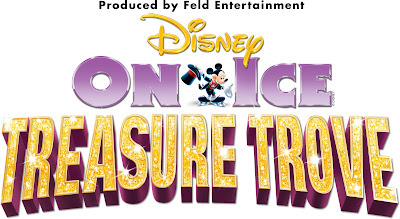 Disney on Ice® presents Treasure Trove welcomes audiences beginning Mar. 14 to The Palace of Auburn Hills. 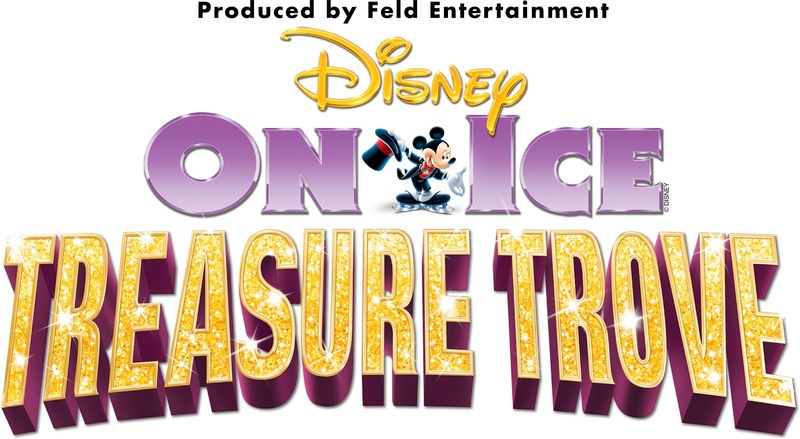 Treasure Trove audiences will be treated to a gem for every generation in this extraordinary lineup that features characters and scenes from Peter Pan, Alice in Wonderland, The Lion King, The Little Mermaid, Aladdin, The Princess and the Frog and other treasured films. More than 50 Disney characters are included in an action packed adventure. Michigan natives and ensemble skaters Justin Williams, of Port Huron, and Katelyn Walter, of Deford, will perform. Opening night is Wednesday, March 14 at 7:30 p.m. and shows continue through Sunday, March 18. Wednesday, March 14 and Thursday, March 15 at 7:30 p.m. Friday, March 16 at 11 a.m. and 7:30 p.m. Saturday, March 17 at 11:30 a.m., 3:30 p.m. and 7:30 p.m. Sunday, March 18 at 1 p.m. and 5 p.m.